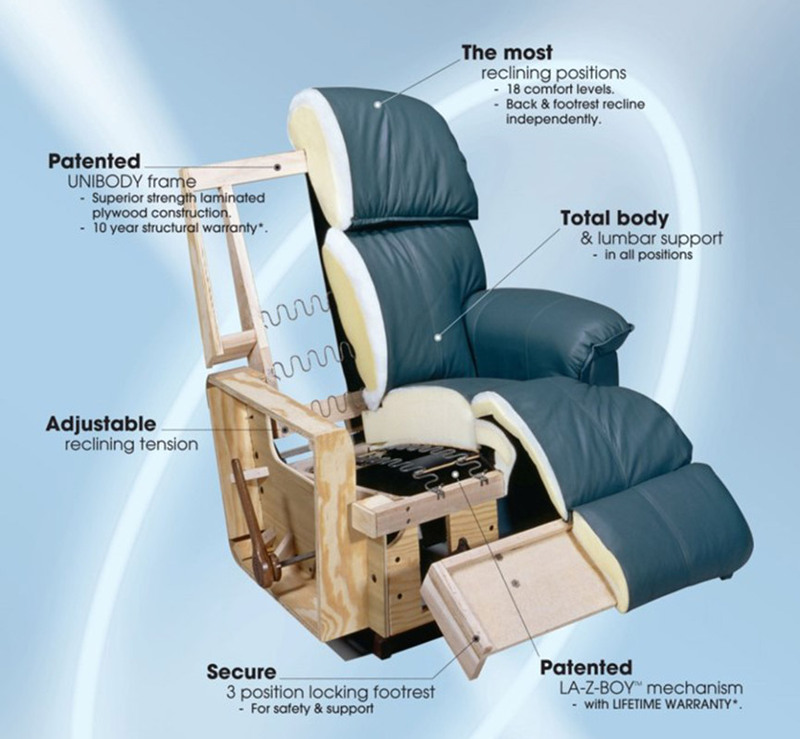 The Norscii’s caterpiller design gives you comfort where you need it. Features open bentwood washed oak timber arms and the modern brushed chrome handle. Matching two seater or three seater available. View the Norscii three piece lounge suite here.